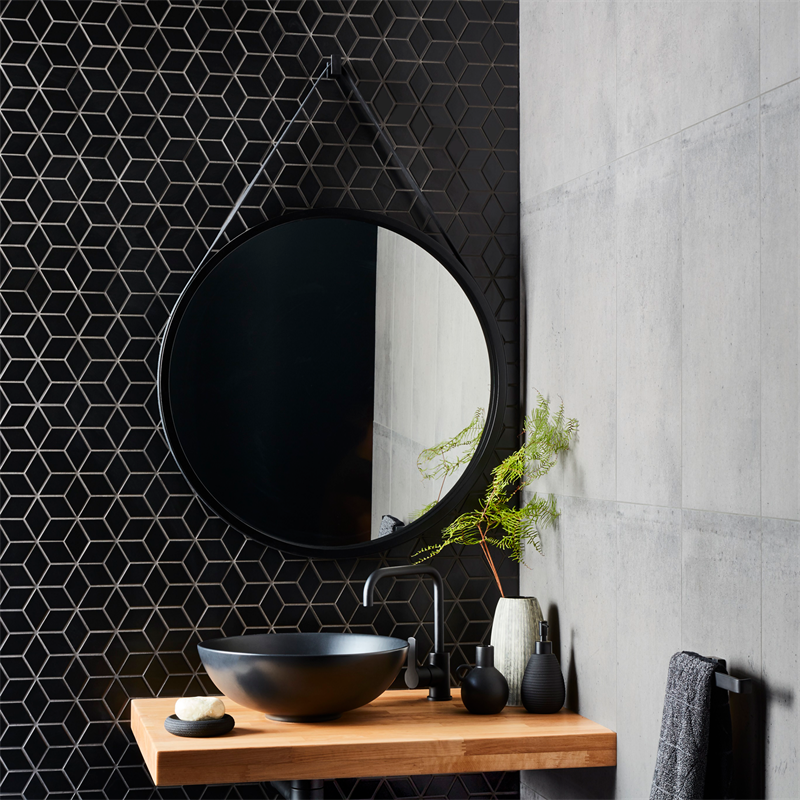 The bathroom mirror is one of the key pieces of any bathroom, it is a necessity - but that doesn't mean it has to be basic or lack in style. 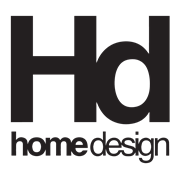 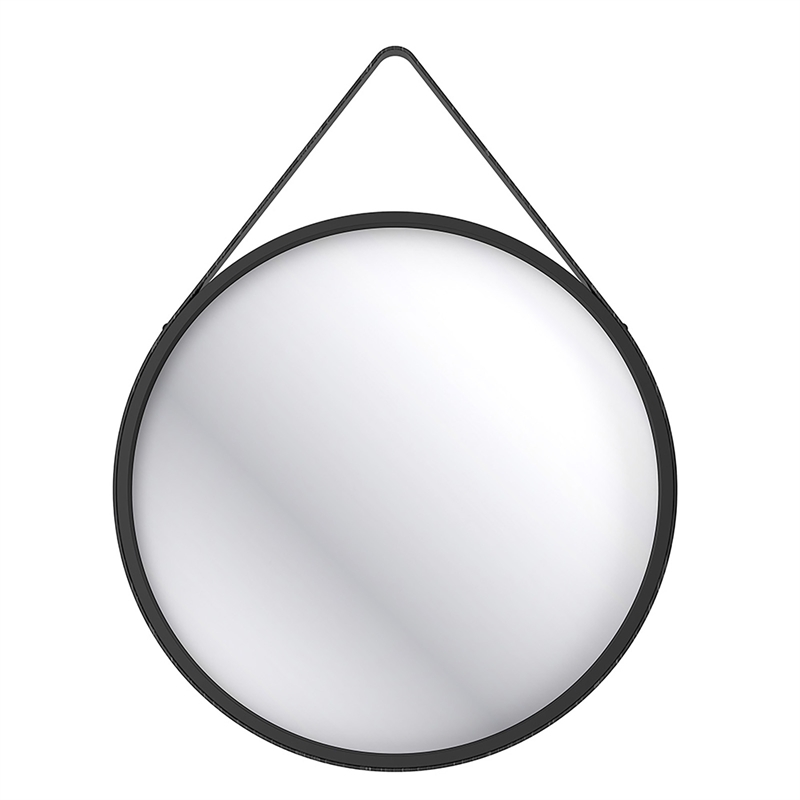 The WET Hanging Mirror by Home Design has been created with the latest trends in colours and finishes in mind. 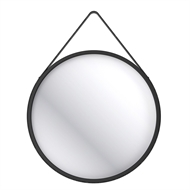 The WET Hanging Mirror will achieve designer styling at warehouse pricing.